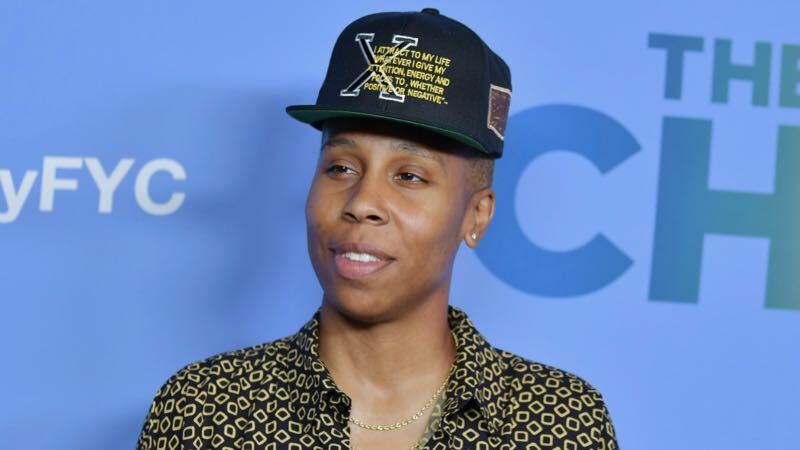 TheWrap reports that Lena Waithe (The Chi, Ready Player One) has joined the cast of Westworld season 3. She joins former Breaking Bad star Aaron Paul as a new addition for the next installment of the series. There is no word yet on the character either of the two will be playing. A dark odyssey about the dawn of artificial consciousness and the birth of a new form of life on Earth, the Emmy-winning Westworld was created for television by Jonathan Nolan & Lisa Joy, who are also executive producers with J.J. Abrams, Richard J. Lewis, Roberto Patino, Athena Wickham and Ben Stephenson. Westworld comes from production companies Kilter Films and Bad Robot Productions in association with Warner Bros. Television. The series is based on the film written by Michael Crichton. A premiere date for season three has currently not been set.